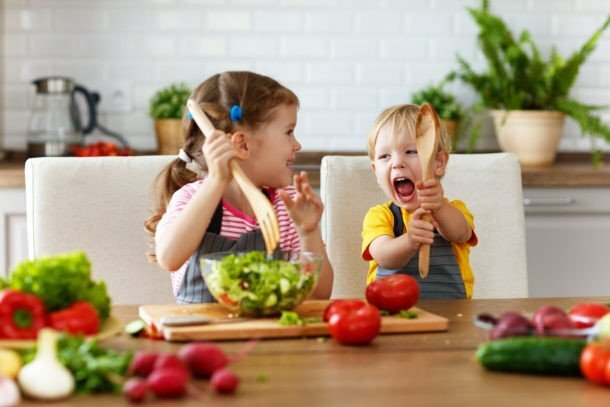 The best 19 high calorie foods for babies/toddlers, tips for baby weight gain, and high calorie baby food recipes and easy add-ins. Everything you need in one spot! 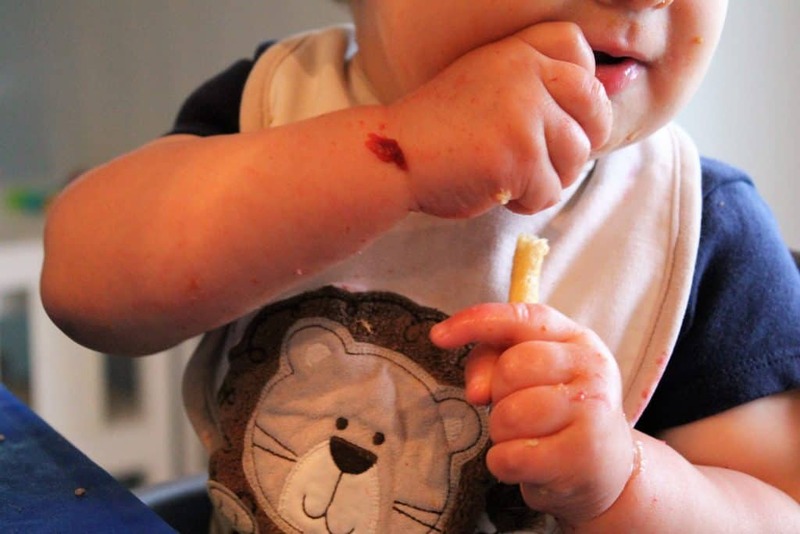 There are two reasons parents are often looking for high calorie foods for their babies. The most common reason is for peace of mind. As parents, we love to know that are babies are getting lots of nutrition and calories so they can grow big and healthy. And, truth be told, while it’s totally fine, many baby foods are very low in calories. 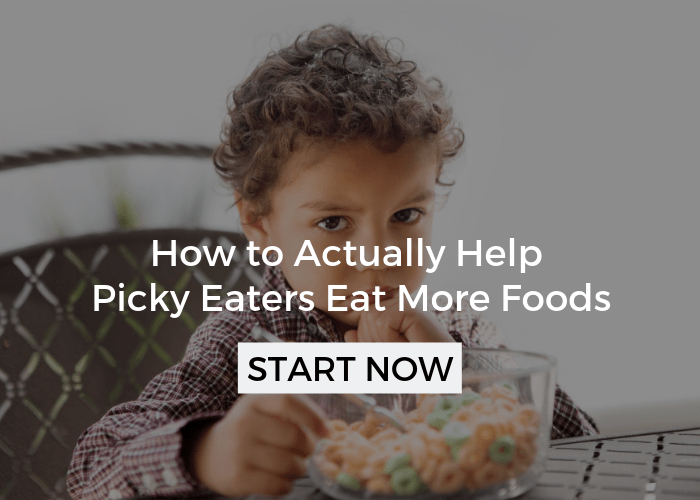 The second reason that you may be looking for high calorie foods is because you either feel or have been told that your baby is small and maybe even needs to put on weight. While in some cases weight gain can be a very important goal, more often those extra calories are simply a nice buffer. For those of you that are in a dire weight situation, I’ll have some extra tips for you at the end of this post. 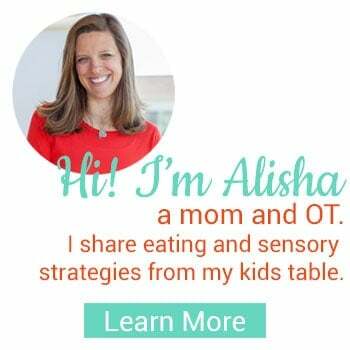 As an OT working with babies, I’ve talked with families that very much did need or want to focus on high calorie foods for babies with weight gain in mind. This list has all of the foods and tricks I’ve used over the years to get those extra calories in! Make sure you don’t miss the free printable of this list at the end of the post. 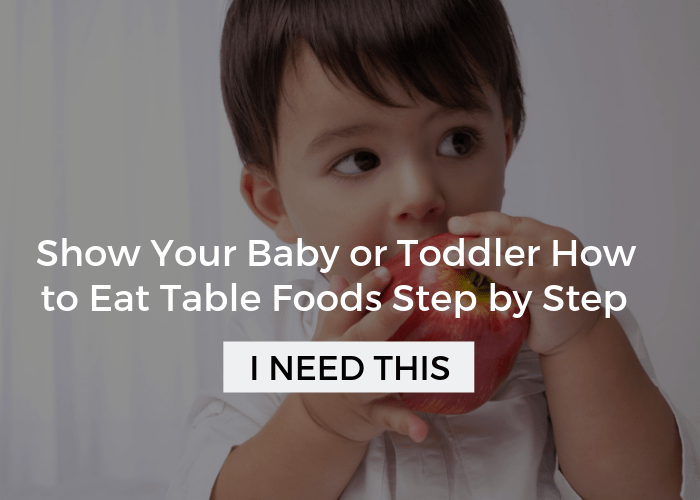 Also, this list of foods that are higher calorie will work perfectly for toddlers too! This list is for babies that are at least 5-6 months old and are totally appropriate through toddler age and beyond. If your baby is under 4 months old, breast milk and formula is the best and only option, and your pediatrician should be giving you guidance if weight gain is a concern at this point. If you’re concerned about your a sensitive gag reflex or your baby has difficulty eating head to this baby gagging guide. Most of the foods you’ll find on the list below can be pureed to either add into or create baby food. I’ll share some specific recipes at the end for high calorie baby food blends! Otherwise, if your baby is already eating finger foods, these high calorie foods can be served in diced or stick-shaped pieces. Perfect finger foods and easy to mash or puree, not to mention super healthy brain food! Incredibly easy to add to many foods because of its mild taste and creamy mashed texture when its ripe. If avocado’s are new to you, read how to cut and prepare one here. 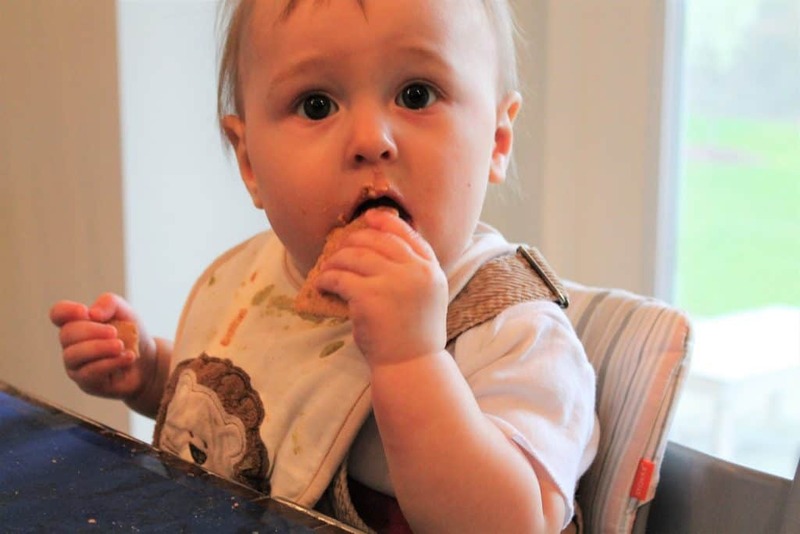 At 6 months of age, babies can have yogurt, which they often love! Make sure its whole fat, not 2% or skim, which many yogurts are. Classic baby food perfect for dicing, slicing, and pureeing. 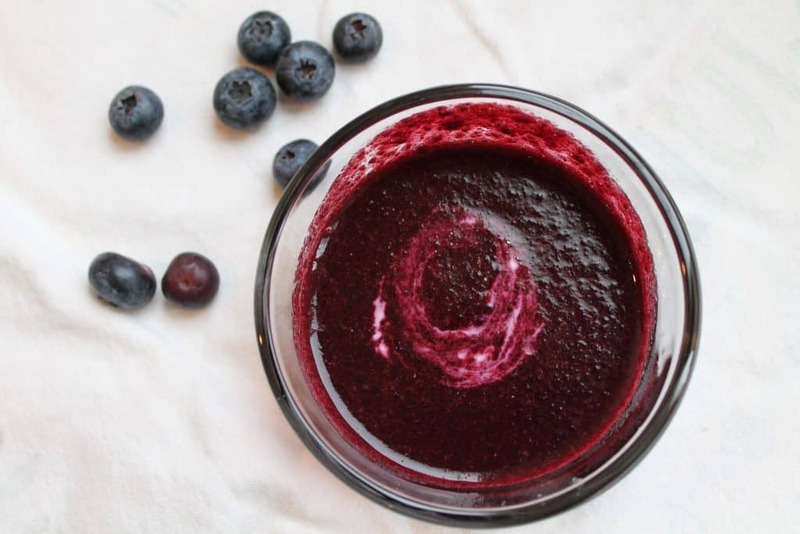 Babies often love this super sweet fruit that packs a big calorie punch! Scrambled or omelet style eggs are often best for calories because baby is sure to get the yolk. Don’t offer hard boiled eggs too often if your baby always skips out on the high calorie yolk. A super versatile brain food that can be offered diced, mashed, or as fries. Think about adding in some butter and even a little syrup if you really need those extra calories. 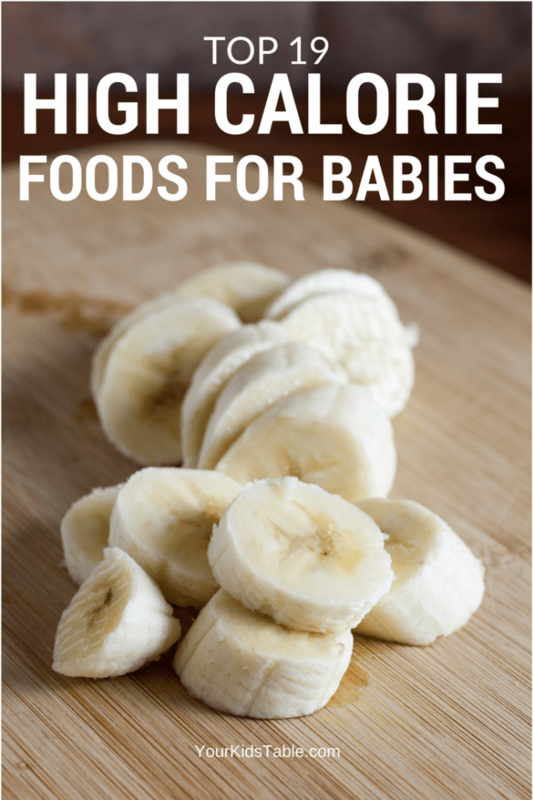 Easy to puree these and add into other baby foods. Or, mix with noodles, rice, or spread on toast. So many different variations you can make, all of which are higher in calories. My favorite recipe is this banana, pumpkin, sweet potato bread. It’s a triple threat and filled with lots of “extra” but healthy calories. Serve like oatmeal for breakfast. Can be added to many recipes like meatballs, cookies, and mac and cheese. Not just for your grandma! Grab the full fat to dish up to your baby. Yes, peanut butter is safe, but talk to your doctor if you’re nervous. Use it to spread on toast and add into foods whenever you can. My middle son LOVED this not spicy peanut sauce when he was a baby on his noodles. The high protein and calories are a big score here. Make sure you’re also buying the highest fat content possible. Think meatloaf, meatballs, hamburgers, crumbles, etc. Keep checking those labels, not all breads are created equal. Go for whole grains and whole wheat to get the most calories and nutrition. Of course, croissants and cinnamon swirl breads will bring a load of calories, too! Another high hitting calorie winner that can be served diced, sliced, or shredded. Cheese is also easily added into baby food, casseroles, or other purees to up calories even more. Often on a baby’s favorite list, take opportunities to maximize these with calories, even if you’re making from a box. You can easily add flax seed, almond flour, chia seeds, and/or oat bran to make pancakes and waffles heavy in calories. We regularly make these pumpkin waffles in my house, adding in a quarter to a half cup of any of the above ingredients will work! Be generous in adding butter on toast and rolls. Think outside the box and stick up to a tablespoon in any of their pureed or casserole like foods, too! You can easily do this for just their serving so the whole family isn’t eating calorie heavy. In the same way, add olive oil after cooking or coconut oil while heating and cooking foods. You aren’t going to give your baby a bowl of sour cream, but a tablespoon or two of full fat sour cream can really add a lot of calories quickly. Whole fat greek yogurt works the same way! 1.Check this guide on normal weight gain for babies to make sure your concerns are justified. I’m not saying to ignore your concerns one way or the other, but having a reference point can be helpful, of course, all babies are unique. And, no matter what the situation, talk to your child’s pediatrician, if you haven’t already. 2. Whenever you’re feeding your baby any food at all, ask yourself if you’re maximizing the calories. Sometimes you won’t be able to, when its a puff (which are very low calorie by the way), but often you’ll be able to add something to the food you’re already giving them. The end of this list focused on those add in’s, use one every time you are feeding a puree or casserole. Just watch that you haven’t made it unpalatable. If you suddenly add a lot of something that is foreign, they might refuse to eat it. 3. Take it a step further if you are in a desperate weight situation and even use maple syrup or honey (if they are over 1). For now, you have to focus on the calories and can scale back on the sugar in the future. As much as possible, rotate in other add-ins like yogurt, butter, and oils. Don’t forget about adding these types of food to breads and toasts as well! 5. Plan ahead. 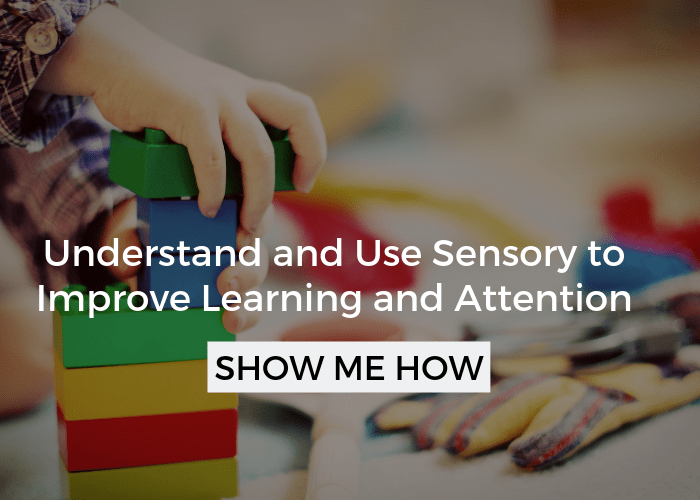 Sounds simple, but it can have a really big impact. Pick one day out of the week and make sure you have all the ingredients you want to include in your babies meals so you have them when you need them. Also, write out their meals and even their snacks. When you step back and look at it you’ll be able make sure you’re maximizing every opportunity. As I mentioned earlier, you can use most of the high calorie foods listed to stick in a blender and hit puree. Don’t forget to add in some oil, butter, nut butter, yogurt, or sour cream to up the calories (if you’re going for big calories). In the pic above, I had blueberries (not high calorie) and added yogurt and flax seed. If not, these combo’s below stand as high calorie on their own. If you want more inspiration, this is my favorite baby food book and it has lots of table food recipes too. Did I mention its written by a dietitian, so healthy weight gain is kept in mind throughout! And, click this link if you want my tutorial making your own high calorie baby food. Remember that any of these foods can be hand mashed or pureed and added to store bought foods as well. For mashing, I used this hand mill with a little crank, super quick. But, when my babies were smaller and I needed purees super smooth, I loved using a bullet blender like this one. I have a free High Calorie Baby Food list you can print out. You can get it here and I’ll send it to your inbox. Click the button below or scroll up and tap or hover over any image for the pin it button to appear! I have a grand daughter born at 26 weeks. She is now 15 months old and has just had her feeding tube removed. She eats very little and will not allow people near her mouth due to fear so spoon feeding is out of the question. Yes! Head to mega list of table foods, you’ll find a printable there you can sign up for and it will be sent right to your inbox! There is a list of 19 foods in the post above and also a printable at the end you can download that contains the high calorie food list. Click the link for the printable at the bottom of the post and fill in your email address and the printable will be emailed to you. The list of 19 foods is within the post. There is a link at the bottom of the post to get the free printable. Please send me a high calories meal plan for my 12months baby. She is gaining weight at a very slow rate. Thank you! There is a link at the bottom of the post to get the printable emailed to you. Can you please send the printout? I sent it to you in an email. Sorry the printout didn’t work for you. I emailed you a copy. I’m sorry about the issue. I sent it to you in an email. There is a link at the bottom of the post to get the free printable with the High Calorie Food List. Sorry it didn’t print out for you. I sent you an email with a copy of the printable. 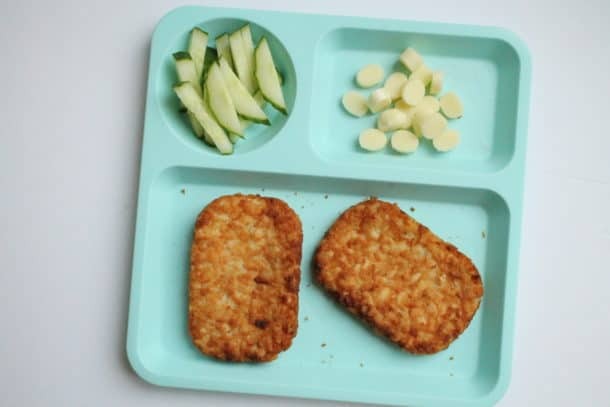 Hi can you please email me the high calorie printable? Hi Johana, I emailed a copy to you this morning. Can you please send me the chart? Hi Sarah, this is so hard, you’re right and you shouldn’t be managing it alone, do you have a feeding team you can consult because there’s a lot to consider when putting together a plan to have the tube removed. Pls help me my 1year old daughter is not gaining weight ,pls and she loves breast milk only she doesn’t like milk what do I do ? I know it’s really hard Ochuko, I’d talk to your doctor, as they should be making recommendations and I’d also try some of the techniques from the post. Your suggestion are very good , i want to give my baby. This is a great list! Thanks for this! 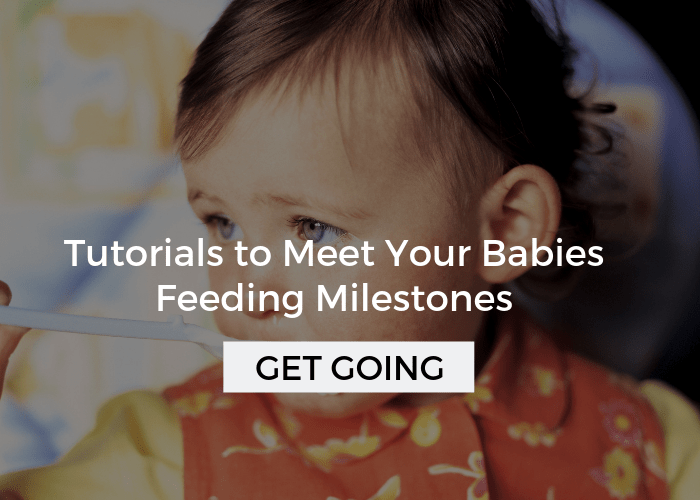 My baby has shown signs of readiness for solids so I’d love for some preparations! Printable chart please? I’d check with your pediatrician! Printable copy please as I have a premature almost 2 year old that is underweight and we have just been told by a specialist to start high calorie high protein diet. She was 1.2 pounds when she was born and she is only 14.9 pounds now..She is extremely active and her development is great she just needs to gain weight. not even 1% on the growth chart. Has always been on her own chart and has always had issues gaining weight even before she got discharge from the NICU. Thank you for the information and article. That’s a great idea Sadie, thank you. I’m glad this was helpful, wishing you the best! Thanx a lot for this article,I really pray that it will help my 9 and a half month old son,He was 3.0kg at birth and our last clinic at 9mnths was 7.3kg..I will definitely try new menu with high calories and hope for the best..
Good morning. Thank you for this article. My daughter is going through such a difficult time with her first baby girl. She has gone through so much – allergy silent reflux, full bottle aversion, Dream feeding, now on neocate and solids, is eating fairly well but not really gaining weight. 7 and a half months and weighs 6.6kg. She was 3.7 at birth. Active happy little baby, sleeps well. Quite tall and so delicate looking. Any help would be so apppreciated. Worried Nana. Aww you’re so sweet Julie! I’d definitely use some of these high calorie combos. I’m hoping she’s also being followed by a pediatric GI and possibly a feeding therapist? I’d look into both of those if not:) Wishing you the best! Hey Alisha! I just stumbled on this post from a group member’s page…and the timing was perfect! We just got done talking about starting solids with the Preemie Power group parents live this morning and we were talking about calories since a lot of preemies struggle with growth. You keep putting out such quality information, I can’t keep up! You’re so sweet, glad it was helpful Wendy! It would have been awesome to read this article 4 or 5 years ago, when strugling to help my premature girl gain some weight! So many things I would have done diferently since she refuced most textures. Thank u for all the help. You are amazing. Thank you! This is a very helpful blog. I’m a mom of twins with cystic fibrosis, and it is very important to keep a high calorie diet, but a healthy diet as well. Thanks again for some fresh ideas for our kitchen. That’s great Kalista! Thanks for sharing that, wishing you all the best!